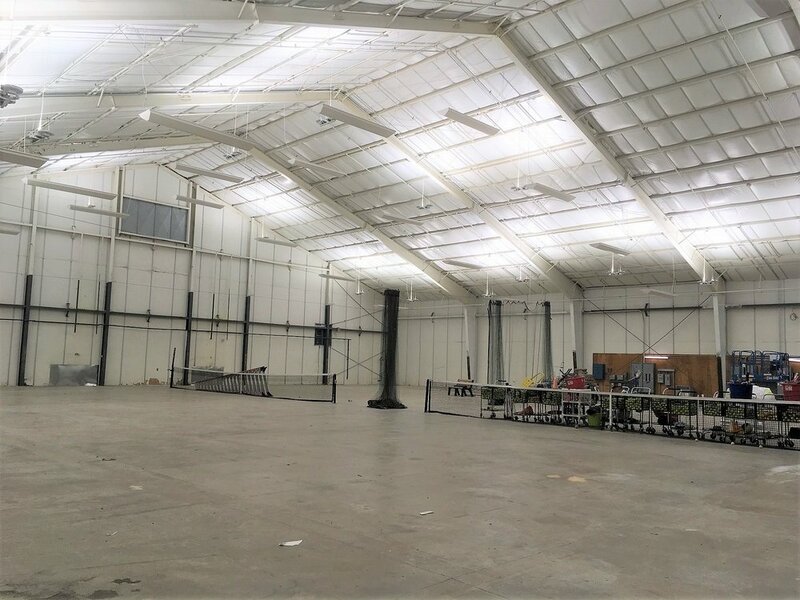 This week, our electrical team finished installing our LED lighting on the 2 indoor tennis courts at Royal Oaks Country Club, Dallas, TX. Light levels are already showing strong improvement, and this is even before our reflective ceiling liner has been installed! Next week the second phase of the work will begin, with the removal of the old lighting system. Once the entire project is complete, we will be sure to showcase the transformation of the space! To see some of our finished projects, click on our gallery page here.